For those who want fine-tune or learn the fundamentals of Ballet technique. 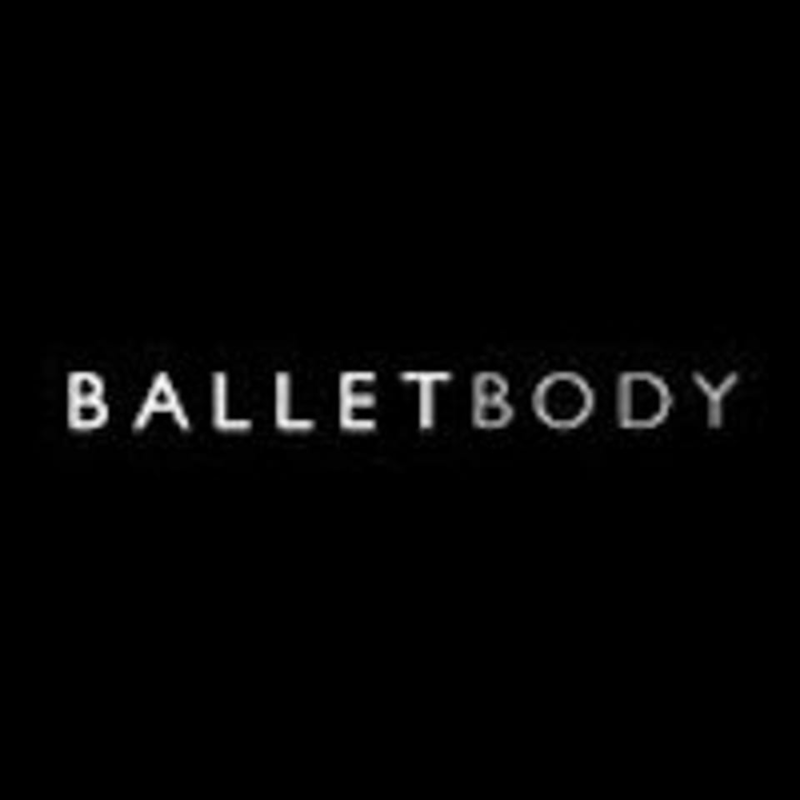 BalletBody Basics teaches you the essentials while still giving a full body work out! There are no upcoming “BalletBody Basics” classes on this day. Great workout! Might look easy at the beginning but you will soon realise it’s quite intense! Alison very patient to new comers! Alison was very encouraging and attentive. It was a surprising workout for me - didn’t expect to sweat and ache that much! Feeling great to be back at ballet body workout after long hiatus. Definitely feel motivated and energised. The class was focused on ballet movements compared to the other barre classes I've been to. Beginner friendly but still a great workout! Feel lighter on my legs afterwards. Looking forward to more classes in the future. Love BalletBody! The exercises were lower body focused but the arm workout was killlerrrr! Such a great full body workout. instructor guided very well with her instructions. was a very good workout for various muscles! Alison was patient &amp; guided us through the fundamentals of ballet. A lot of leg works &amp; tip toeing. Dont be surprised that you will perspire too!